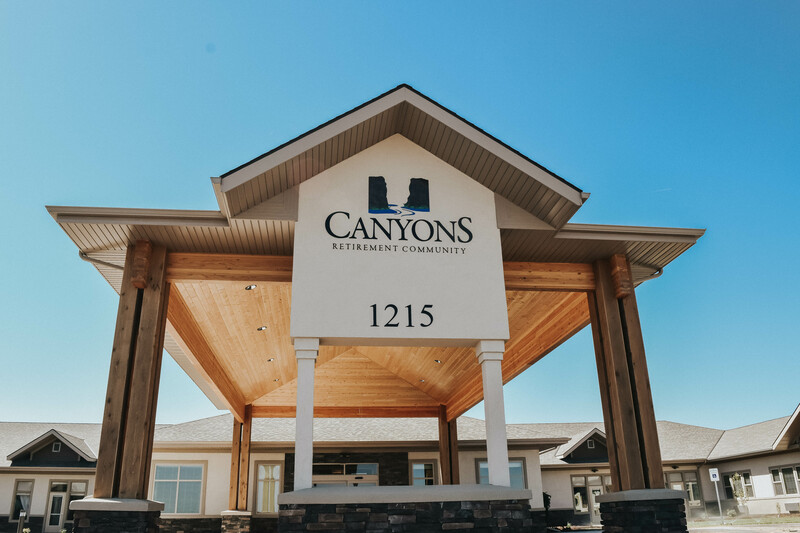 The Canyons Retirement Community in Twin Falls, ID is the area’s newest Continuing Care Retirement Community. 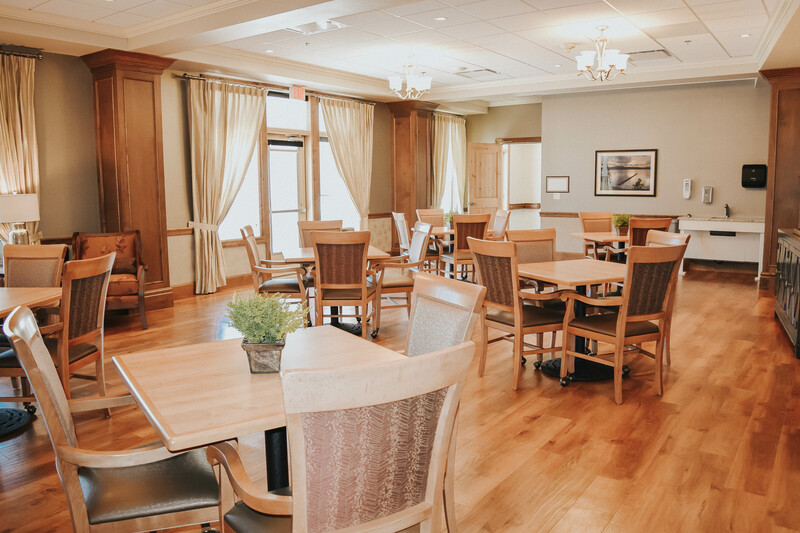 We are a senior living community that caters to the physical, emotional, mental, and social needs of those who are independent as well as those who need assistance. 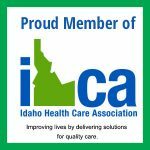 Help with daily care is provided, as well as medication assistance, and 3 gourmet meals every day. We offer specific services and amenities that cater to senior citizens and promote active, healthy life styles. 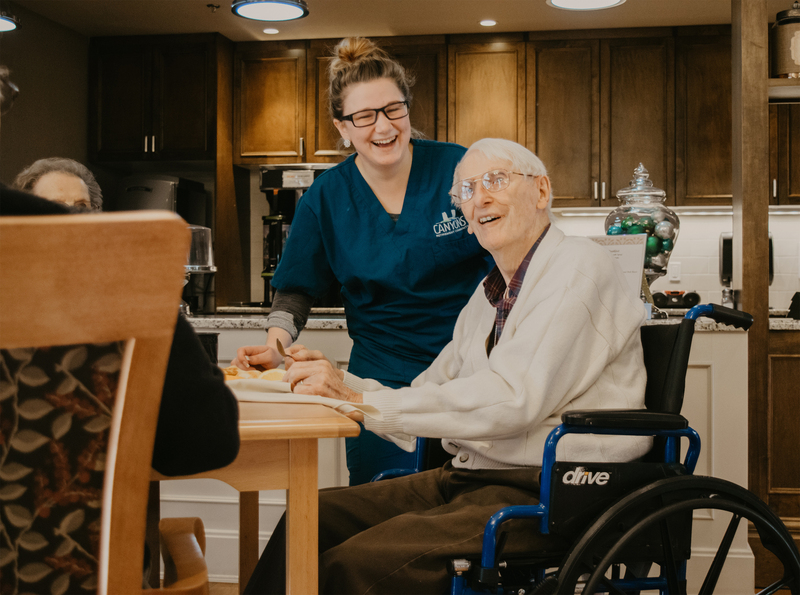 The Canyons currently offers two levels of on-campus care to help adults transition from home to a safe and dignified living environment: luxurious assisted living and compassionate memory care. 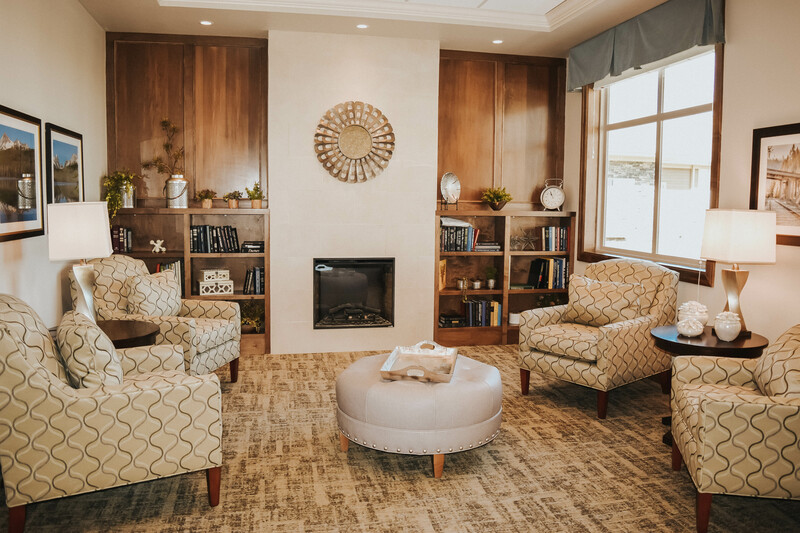 When living independently is no longer a safe or realistic option, The Canyons Retirement Community provides the perfect solution with our assisted living rooms. For those suffering from Alzheimer’s and/or Dementia and need a safe, secure, and understanding environment. Our specialized memory care unit takes a unique approach to the challenges of caring for individuals with Dementia and Alzheimer’s. With our person-centered THRIVE program, our goal is to not just minimize or suppress the signs and symptoms of the disease. 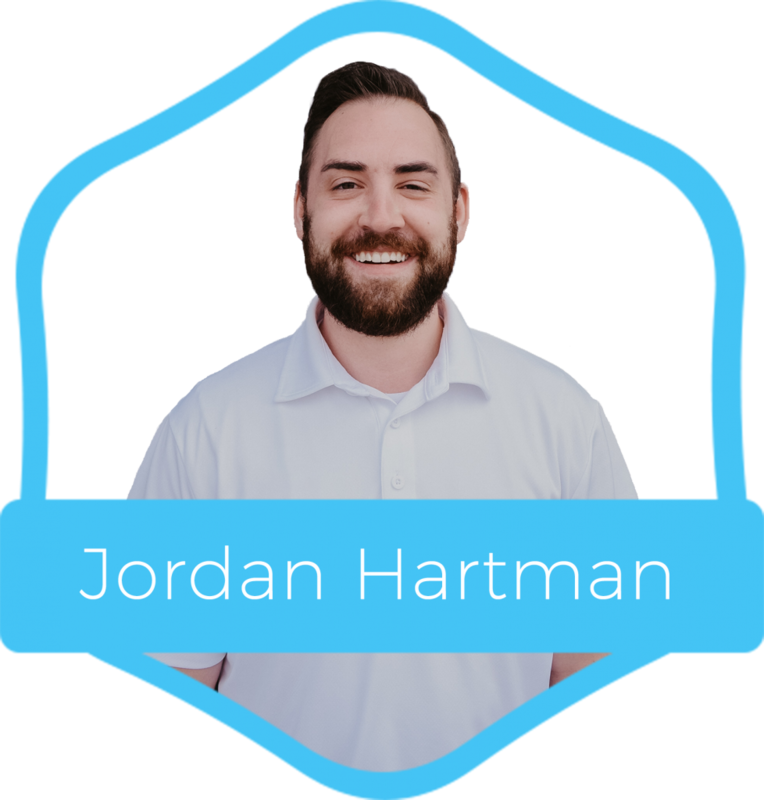 Our methods are designed to help the individual thrive and achieve the greatest quality of life possible, despite deteriorating memory and functional abilities. Ideal for individuals or couples who can still live independently but enjoy having access to meals and general assistance when needed. For more information on our THRIVE Memory Care Program, please click HERE. 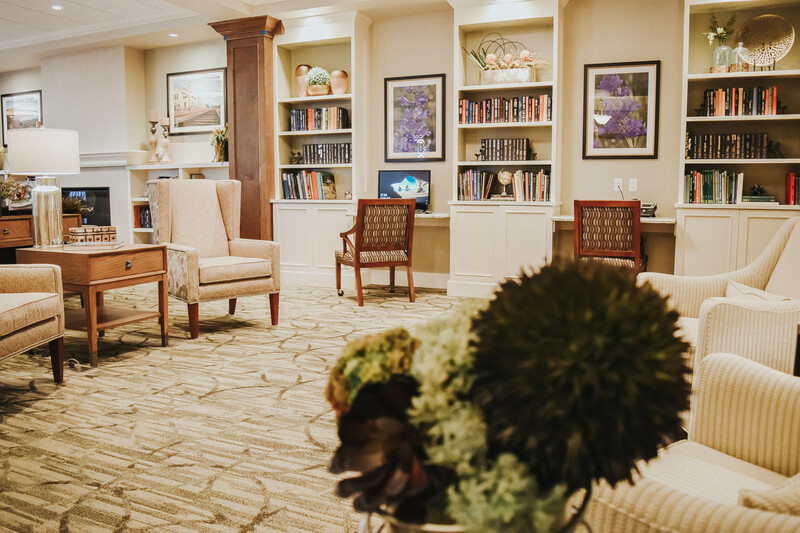 To learn more about The Canyons Retirement Community’s sister facilities including 50+ senior living communities, skilled nursing homes, and assisted living facilities, click here.